By the name of DAREFFORT (Danube River Basin Enhanced Flood Forecasting Cooperation) an international project launched officially in Budapest, Hungary on 13 September 2018. The three-year project – realized from more than 1.35 million euros – aims at synchronizing and unifying the hydrological data information system for the water catchment area of the Danube. DAREFFORT – initiated by the EU Strategy for the Danube Region – involves 12 countries, the project leader being Hungary. The expected outcome of the project, among others, will be better flow of information and more accurate forecasting. Thus, with a reasonable investment, substantial material damage can be prevented in the future. The demand for more accurate flood forecasting has increased, as extreme water levels has become more and more frequent in the past two decades. 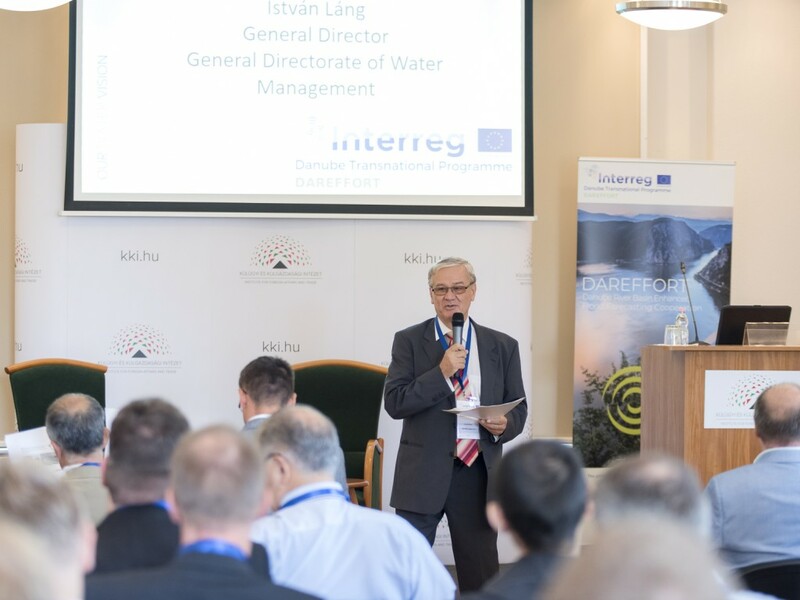 A synchronized system could improve flood protection and the information system for navigation as well as give time advantage in case of emergency – said István Láng, general director of the Hungarian General Directorate of Water Management. 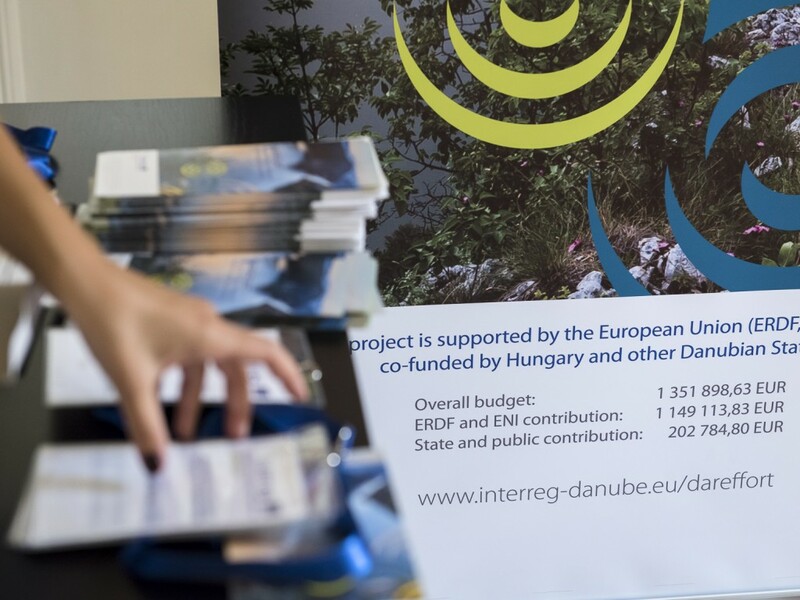 Within the framework of the project, institutions from the partner countries jointly develop their proposals for ICPDR to establish the Danube Hydrological Information System, (DanubeHIS) which would be a key step in achieving flexible and sustainable data exchange – explained Igor Liska, water quality expert at ICPDR. 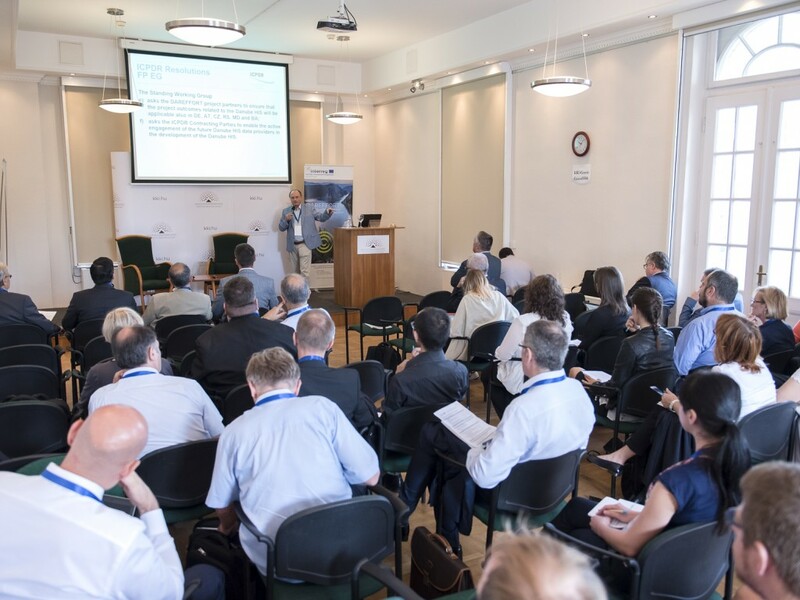 The aim of the system is to improve the availability of hydrological and ice data and to provide these data with uniform access to all the countries in the Danube river basin area. Development is key, as forecasting accuracy at the river basin level is the most cost-effective non-structural but tangible method. From the point of view of flood protection, it is important to get immediate, online and structured access to forecasts for the river basin area of the Danube River for immediate intervention. Its foundations are created by the DAREFFORT project.